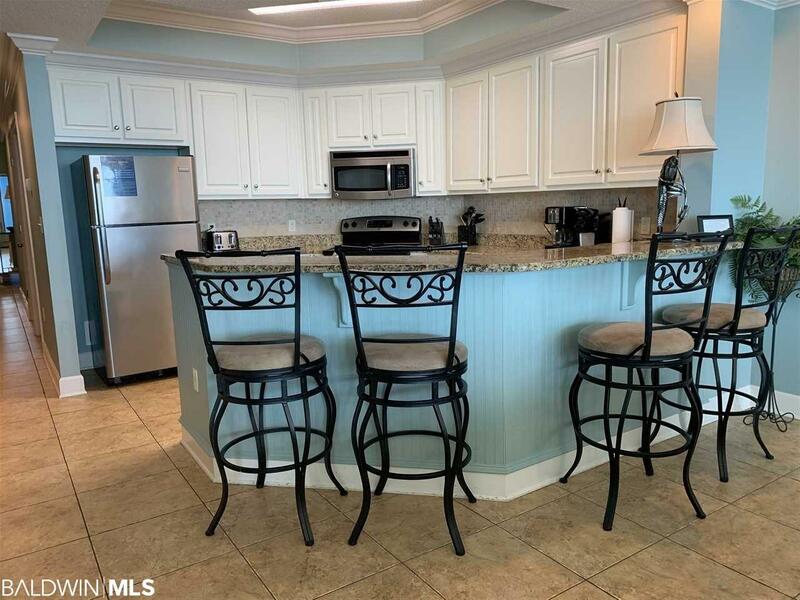 Gulf front 3 bedroom with 4 full bathrooms. 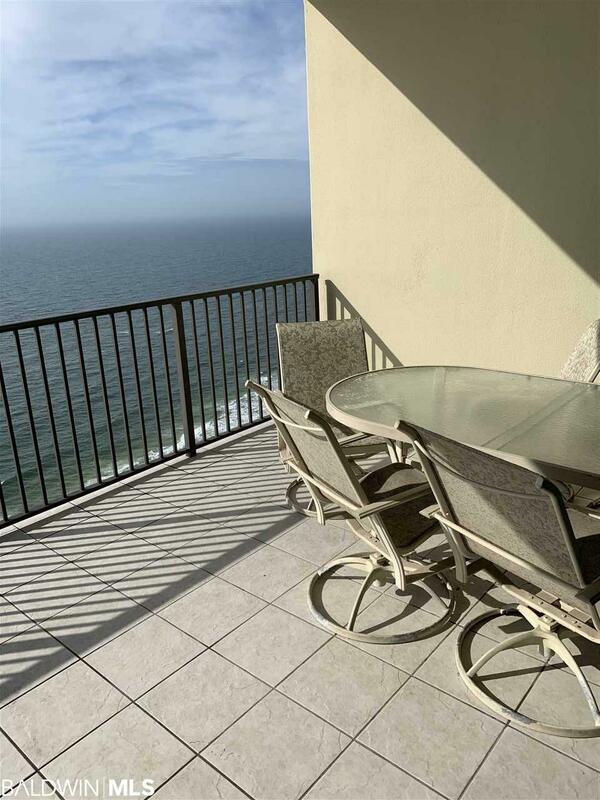 Granite throughout on all hard surfaces and one of the only stacks of 3 bedroom units with a private balcony. 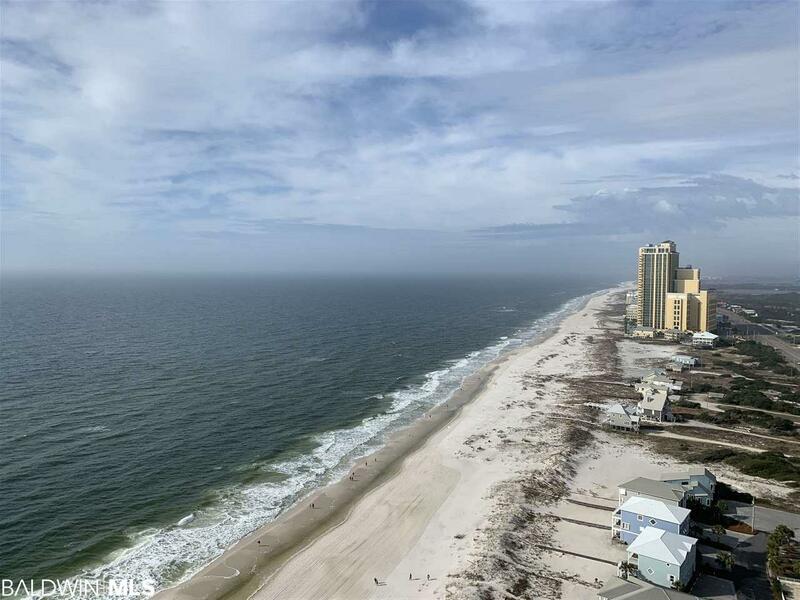 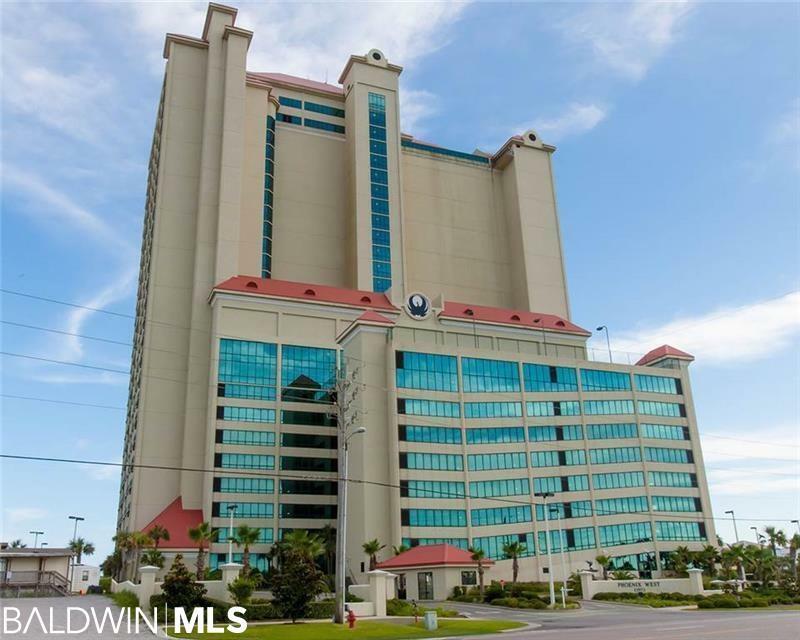 Move in ready with great rental potential in a building that has all the amenities including a Gulf front lazy river.